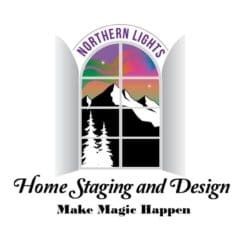 Mary Ann Benoit of Northern Lights Home Staging and Design shares tips on how you can spend a little but make a lot with home staging when selling your home on Seward Public Radio’s “Market Minute” with Nicole Lawrence. Nicole and Mary Ann discussed how home staging can be used as a marketing tool for your home sale. They discussed some of Mary Ann’s home staging projects, the cost of home staging, why home staging works even in a seller’s market, how a seller can make more on their sales price with staging than without. They discussed some of the various report and statistics about how home staging affects the sales price and time on the market. They discussed some of the details on how spending a certain amount on home staging can reap the benefit of selling your house for up to 20% more. 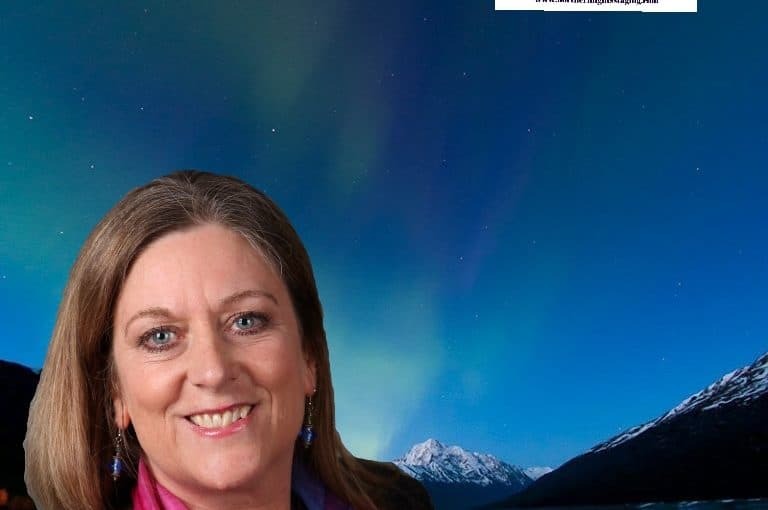 Nicole Lawrence of Seward Properties “Market Minute” show is a wealth of information for home buyers or sellers on the Seward Real Estate Market. 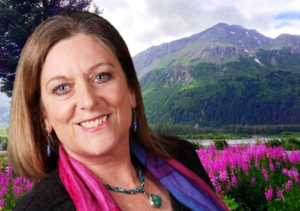 You can hear her show every Thursday on Seward Public Radio on 91.7 KIBH-FM, Seward, Alaska. To learn more about home staging and how it can help you market your property, give Mary Ann a call at 907-362-0065. 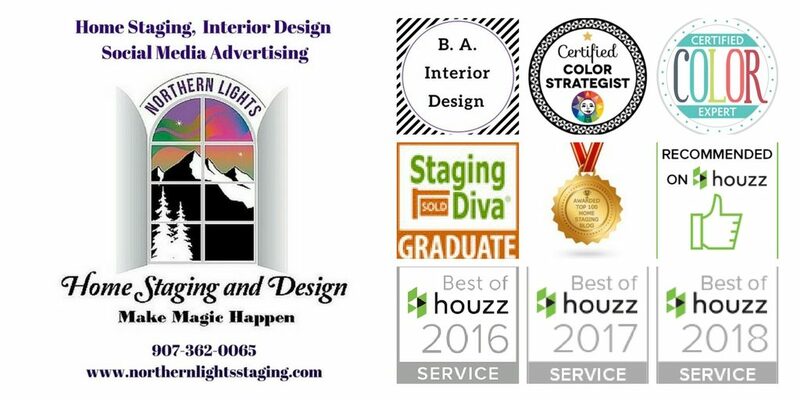 Previous Previous post: Northern Lights Home Staging and Design wins Best of Houzz 2018 for Customer Service!